Google Goggles | Straight from the heart! Imagine you a are pure vegetarian, traveling to Tokyo, want to pick up a fancy looking food-item from a local store but can’t really make out what the label reads . You reach out to the store attendant who cannot speak in English and you don’t know what to do. Imagine you’re rushing to find a toilet in Moscow, but cant figure out what the label on the door means and passerby’s neither have the time nor the will to guide you. Imagine the same while buying a medicine from a local chemist in a small by-lane of Paris or even visiting a landmark building, unable to recollect its name or significance. I’m sure you could relate to so many such anxious situations. All you need to do is take a picture from your mobile phone and you’ll get the answer, instantaneously. No kidding! 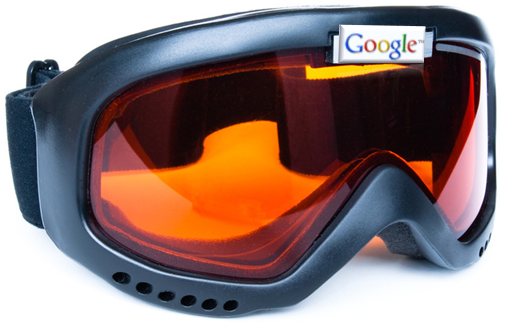 Google has introduced the next level of innovation to make our lives easier, called Google Goggles. Google Goggles a new way to search by sight, with your mobile phone’s camera.The latest version has built-in translation capabilities. Earlier, one could either type or call for a local query, Google has opened a completely new dimension in Local search. If Goggles recognizes the text, it will give you the option to translate. Press the translate button to select the source and destination languages. So, just how does Google collect such detailed information for Google Maps? Primarily, by using Street View cars! The feature provides users 360° horizontal and 290° vertical panoramic street level views within Google Maps. Google collects these images using special cameras usually mounted on vehicles and equipment that capture and match images to a specific location using GPS devices. Once the images are captured, they are “sewn” together to create a 360° panorama. Faces and license plates are claimed to be blurred before the panorama images are served and become viewable in Google Maps. Seems Mr. Pegman wanted more than just pictures! 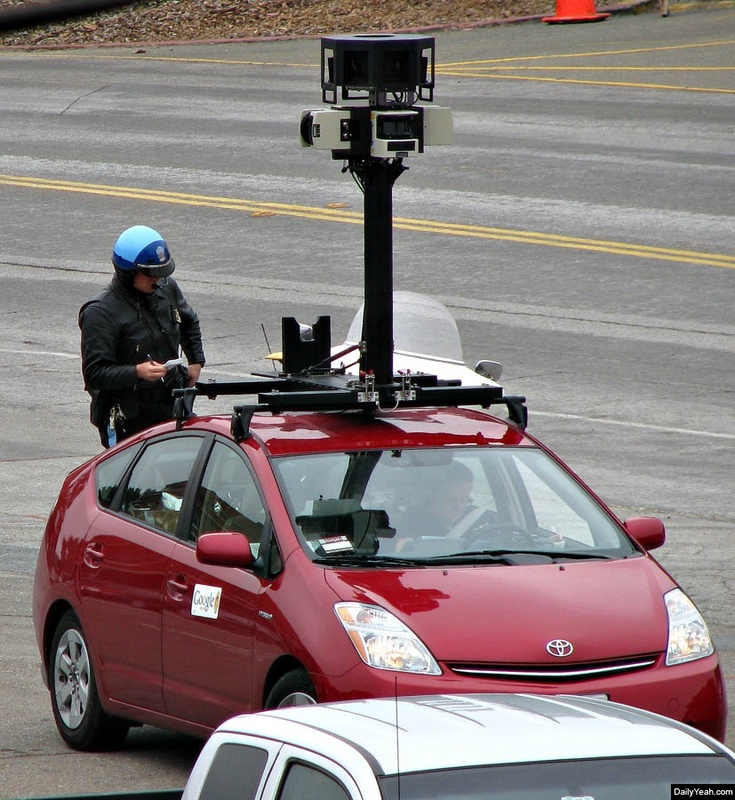 Google’s Street View cars have been capturing more than just images and co-ordinates. They even captured personal information from unprotected Wi fi connections. Google announced that it is profoundly sorry for the mistake and didn’t realize this depth of data collection due to a communication gap between teams who were programing and executing, but promises to mend ways. The extent of damage goes beyond 30 countries where Street View cars were used and Google is said to have captured personal information such as PC details, email snippets, images, etc. They claim to stop collecting Wifi information with immediate effect for now and are putting in a 3rd party based governance model to avoid any such future blunders. The reactions have started pouring in from all quarters. Greece has already gone a step ahead and blocked Street View unless some guarantees are put in place.